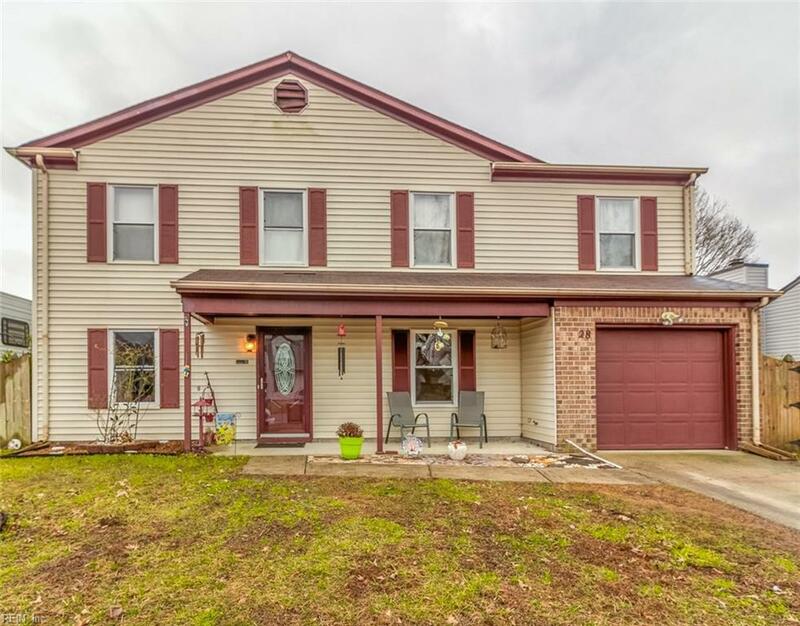 28 Harrogate Ln, Hampton, VA 23666 (#10239609) :: Abbitt Realty Co. This is a true family home in the heart of Hampton. 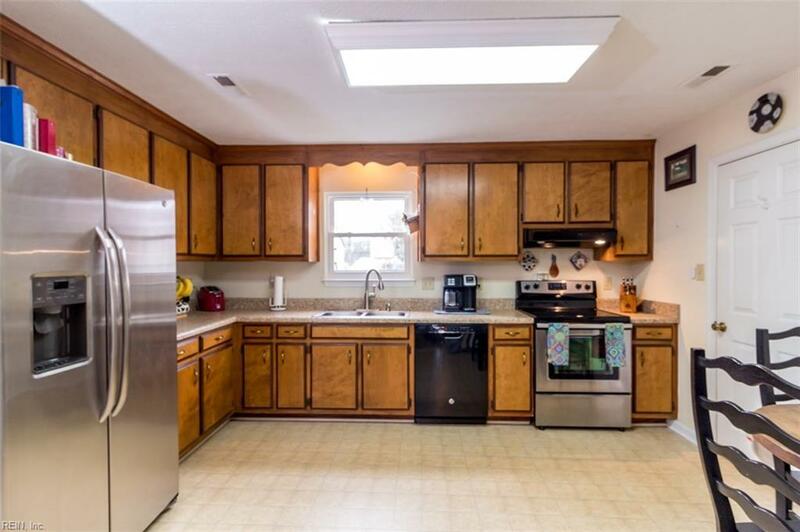 This four bedroom, two and a half bath house with well over 2,000 square feet. 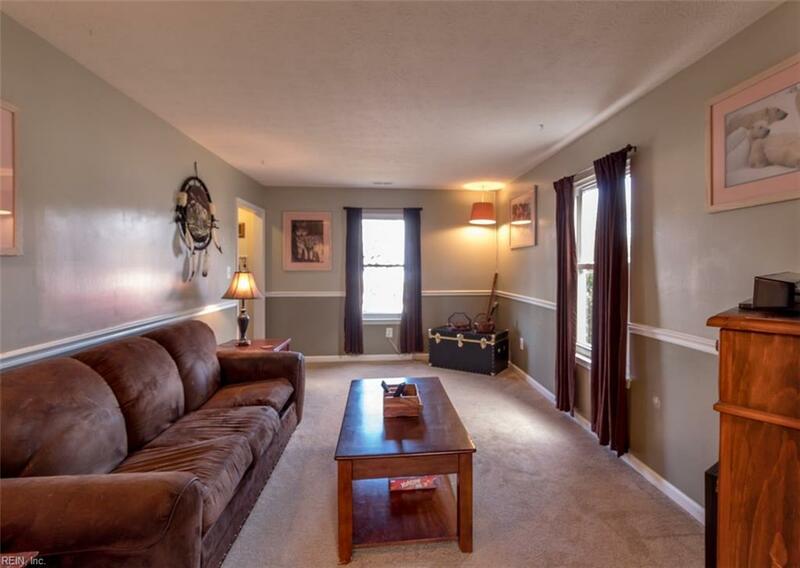 It boasts a large master bedroom and attached master bathroom with a large walk in closet. 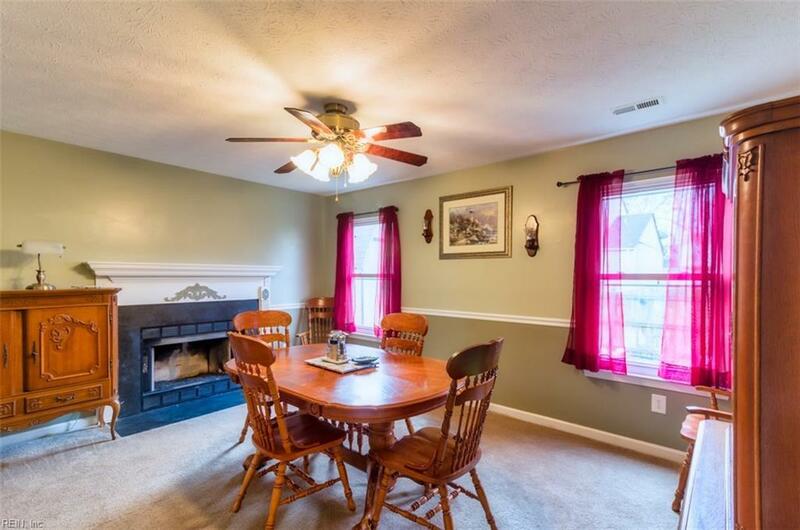 Perfect for entertaining with a large kitchen, formal dining room, and a large yard. For all car lovers or those that want additional storage this family home boasts an oversized garage as well. It is centrally located to the bases, shopping, and Thomas Nelson Community College.